You can use a combination of any of the vegetables listed above. A good rule of thumb for any raw diet is 60% RMBs (Raw meaty bones), and 40% vegetable, eggs, and rice. In this particular recipe, the ground meat will make up for 60% of the formula. 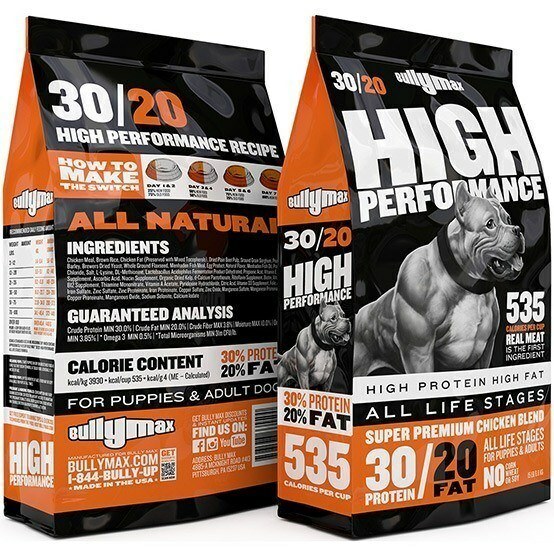 If you’re new to feeding raw, we recommend checking out the beginners guide to feeding raw dog food. 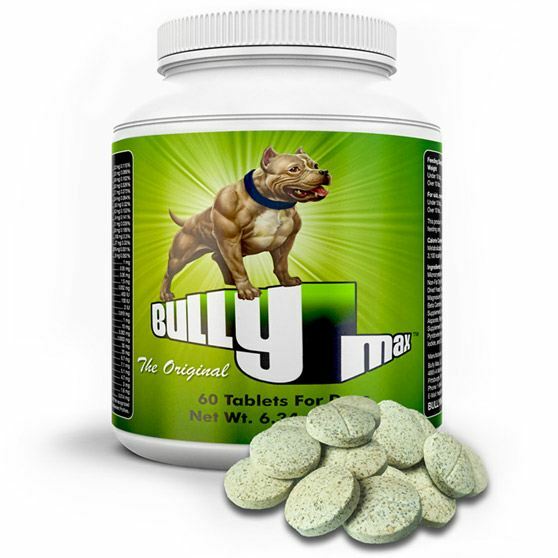 Gorilla Max can be purchased directly from bullymax.com. The remaining ingredients may be found at your local grocery store. For better pricing on your RMBs (Raw meaty bones), we recommend purchasing in bulk from your local butcher. Protein plays a major role in repairing muscles after workouts by supplying the muscle with their building blocks of amino acids. 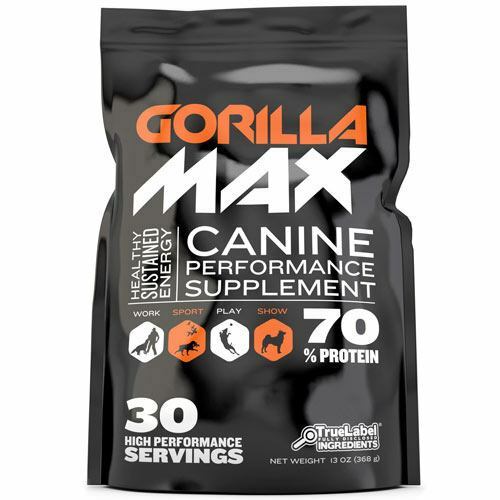 Gorilla Max contains more protein than any other product on the market (76% protein per bag, 20 grams of protein per scoop, 192% more protein than dog food). 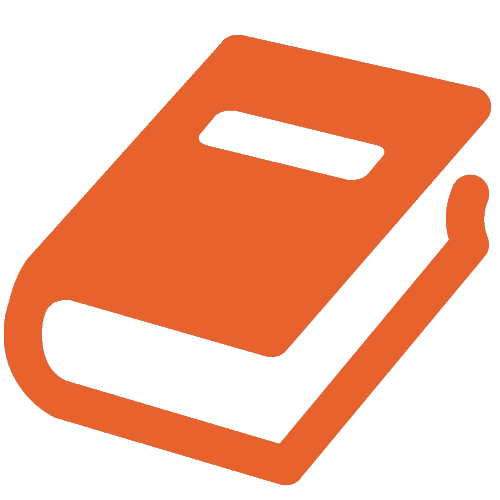 BCAAs (Branch Chain Amino Acids) are also depleted during workouts and will need replenishing. If you have any questions about this recipe, just comment below!